Max is the internet's new hero, and, mercifully, not a duck. 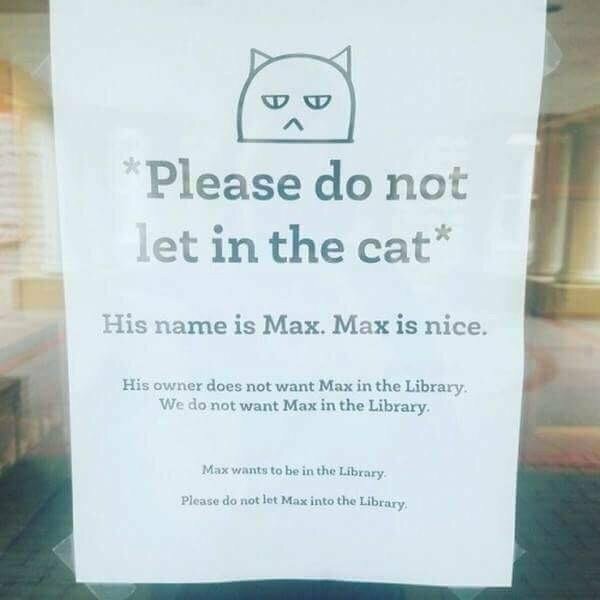 That's not to say, though, that Max is not a problem for his humans. "This is basically halfway to being a children's book," wrote McGuire, who is working on a graphic novel about young Harper Lee titled "Alabama Spitfire."